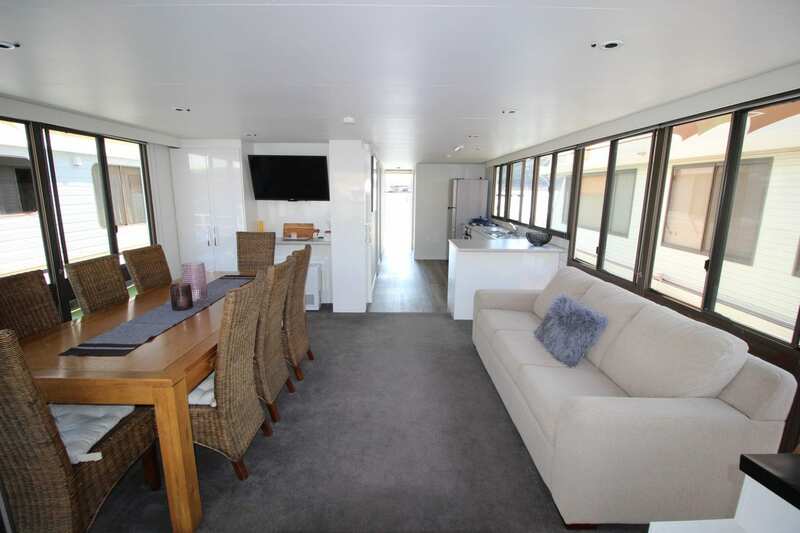 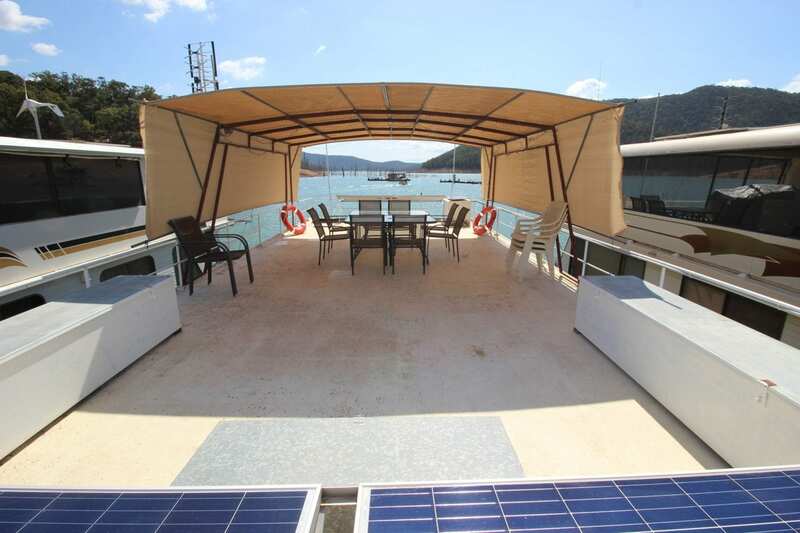 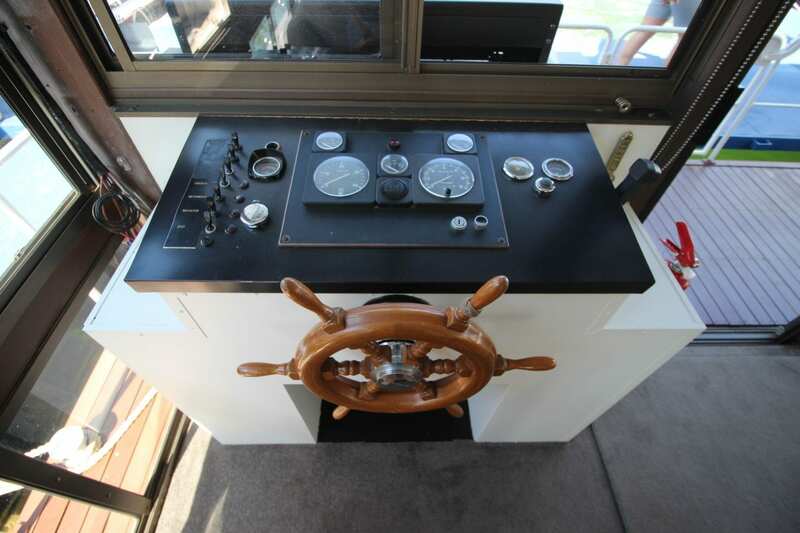 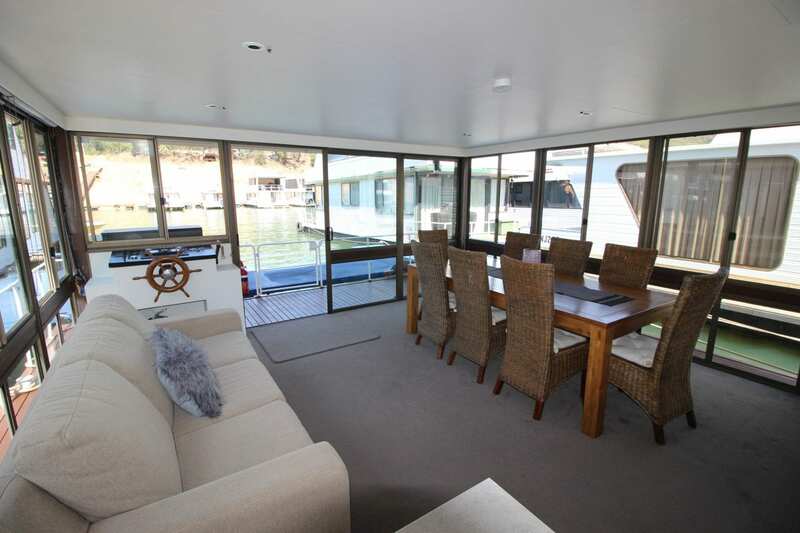 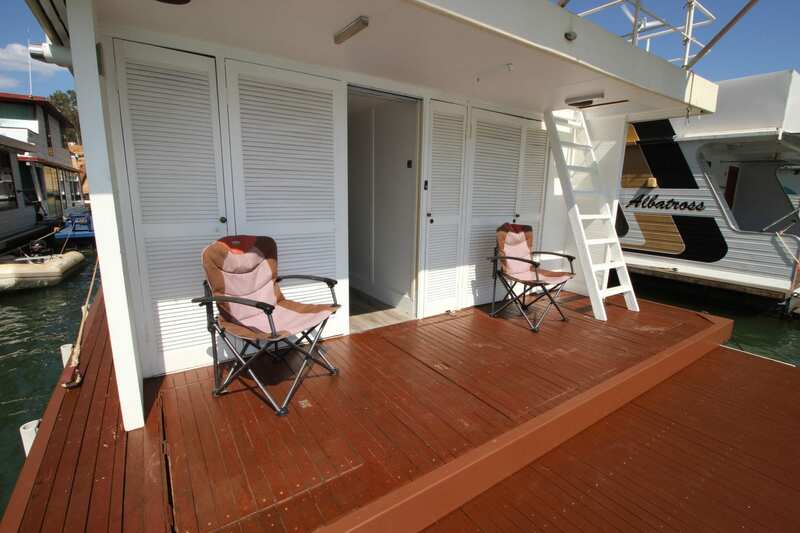 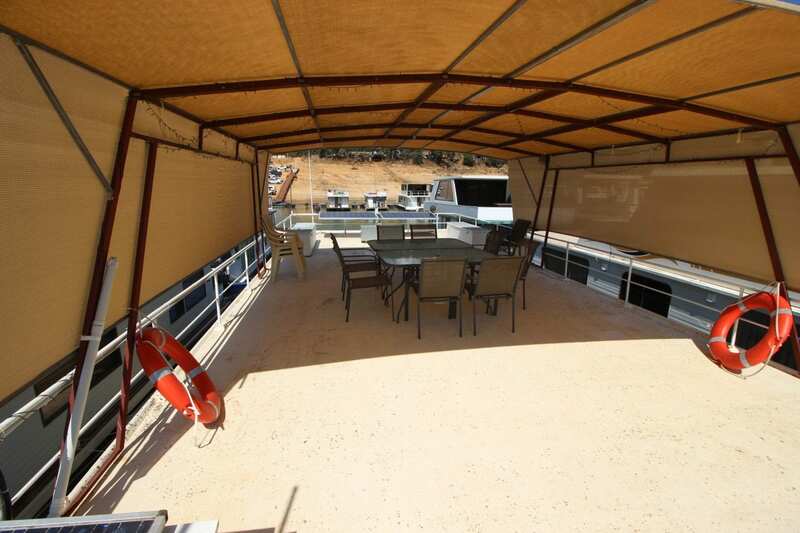 Binda II is a spacious family houseboat that has been upgraded and well maintained. 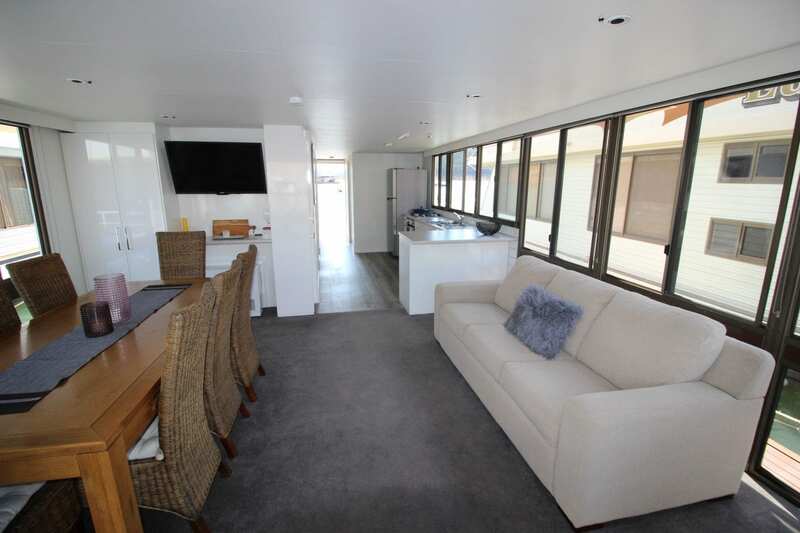 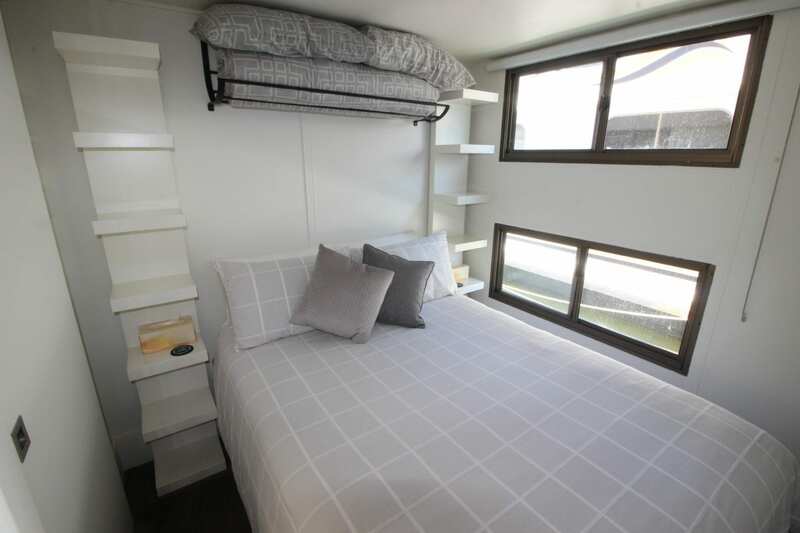 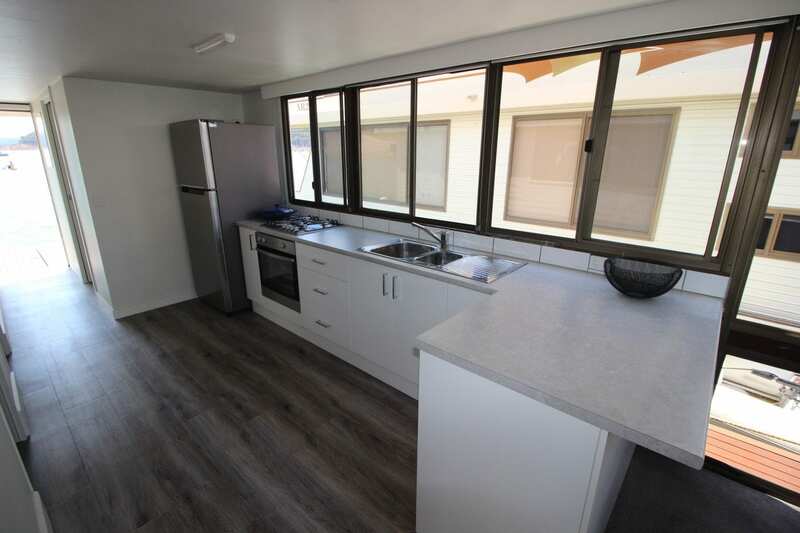 The current vendors have made the following improvements which include Battery upgrade, New Electric fridge and kitchen with appliances , new Rinnai Heater, new carpets and blinds, new Bathroom, Pelmet LED lighting, Pontoons and leg serviced Dec 2016. 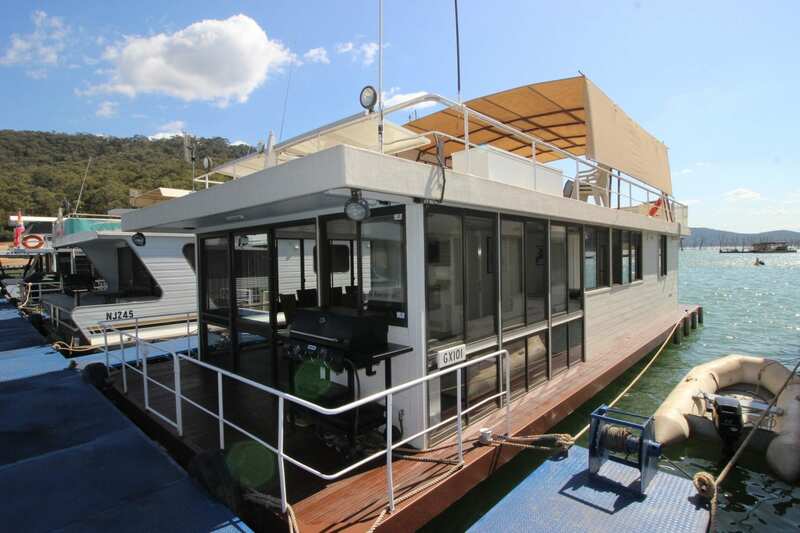 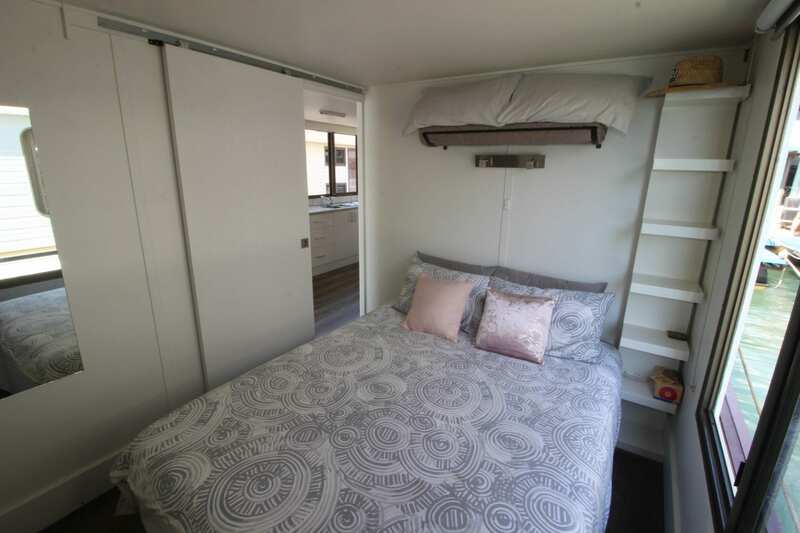 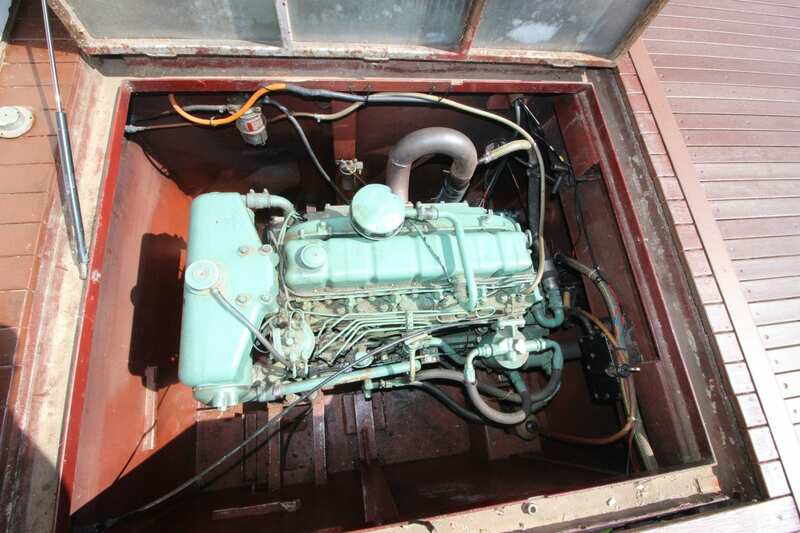 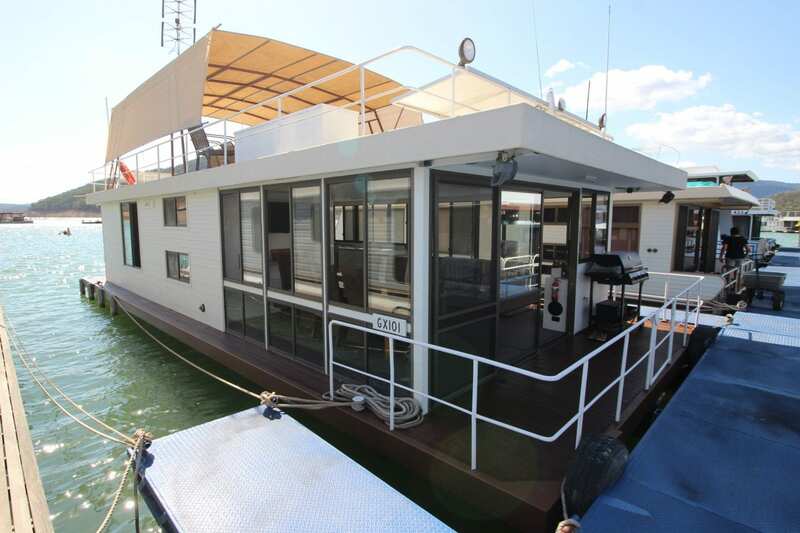 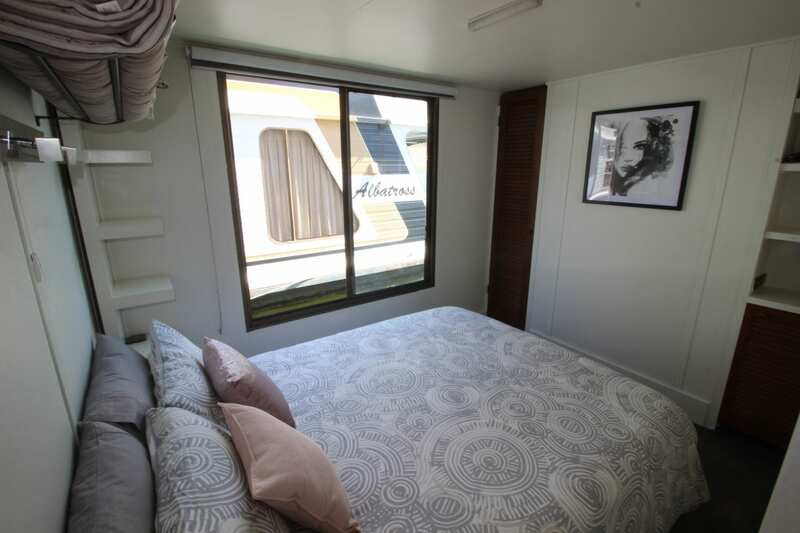 This is an ideal first houseboat or ideal for another water way having had all the hard work completed. 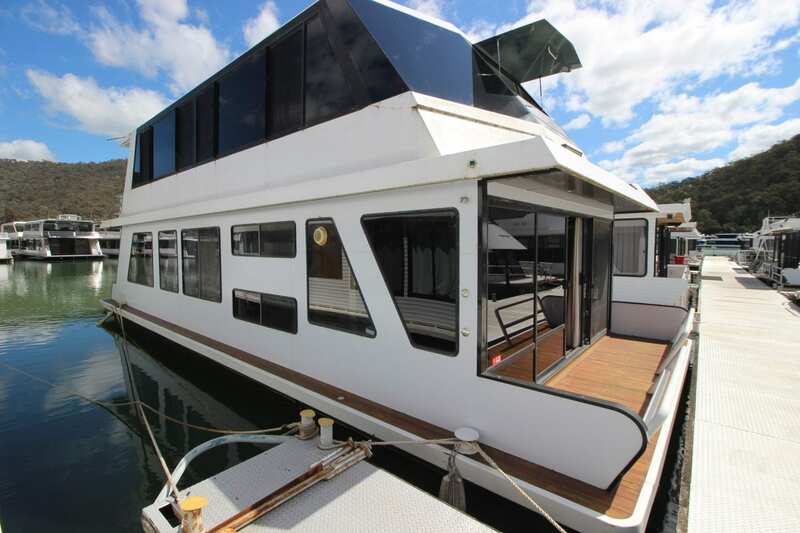 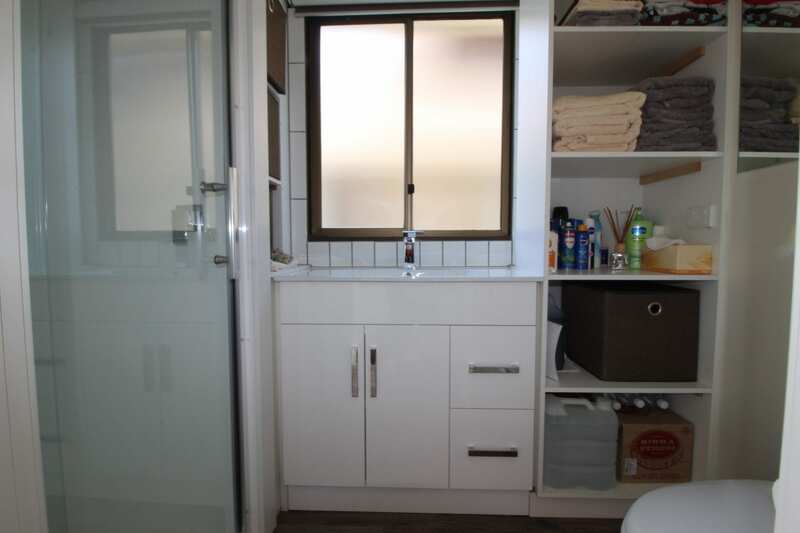 Please call Ray on 0499 990 024 for further details and to arrange a private viewing.